Only three days until Christmas and you’re likely beside yourself with things to do, people to see, tasks to take care of before the big day. Plus, you’re likely cooking for guests, kids home from school, neighbors you went shopping with, the list goes on. So what to make while staying on your low-fat, low-salt, low-sugar diet? Start this week with a hearty turkey meatloaf. 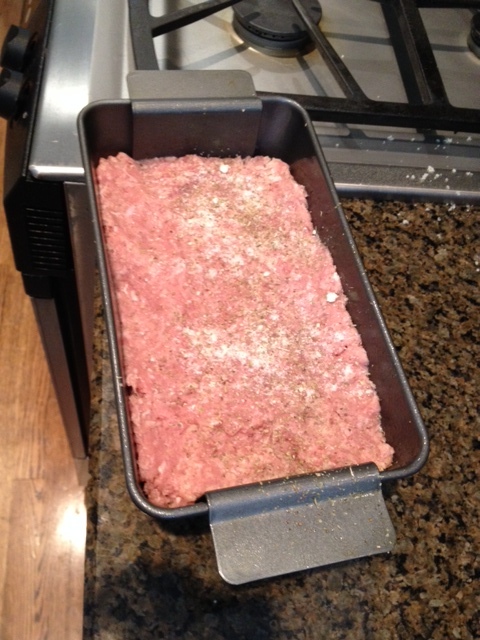 Use two pounds of ground turkey and mix lean with extra lean varieties to minimize the fat. You can read the recipe on a post I did with illustrated instructions here. The leftovers make for great late night snacking or a quick lunch later in the week. Use twice the turkey (assuming you have a large enough loaf pan to cook it) and have even more leftovers. For side dishes, I’d go with some simple green beans and a salad.